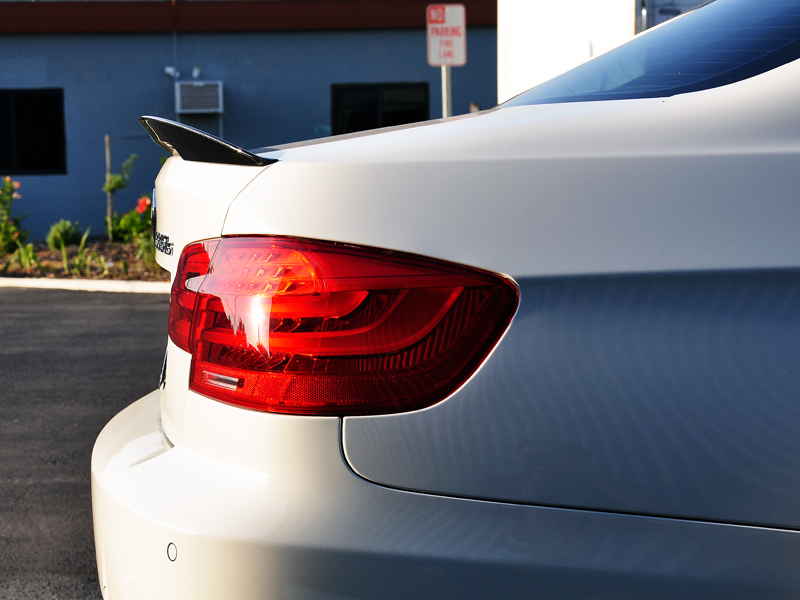 Add a fresh, sporty look to the BMW E92 3-series with a Carbon Fiber E92 Performance Style Trunk Spoiler. 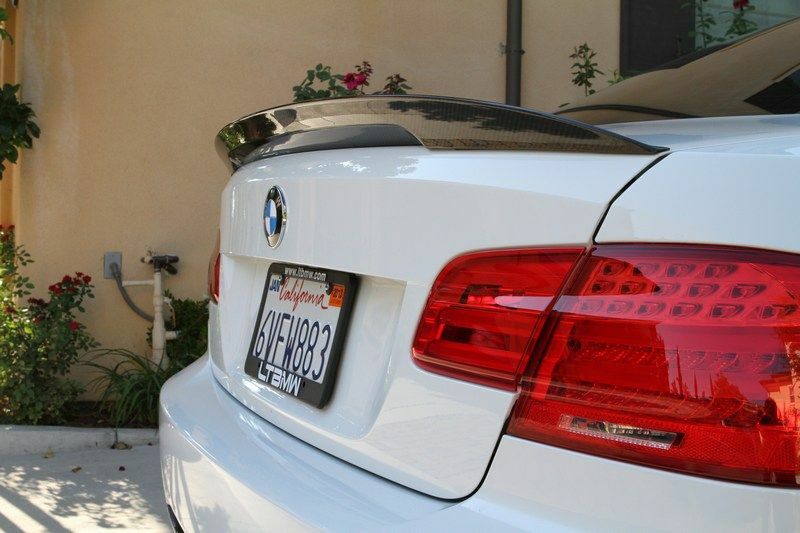 This trunk spoiler is made from real carbon fiber with a UV clear coat protection to ensure that it is extra durable against the elements. 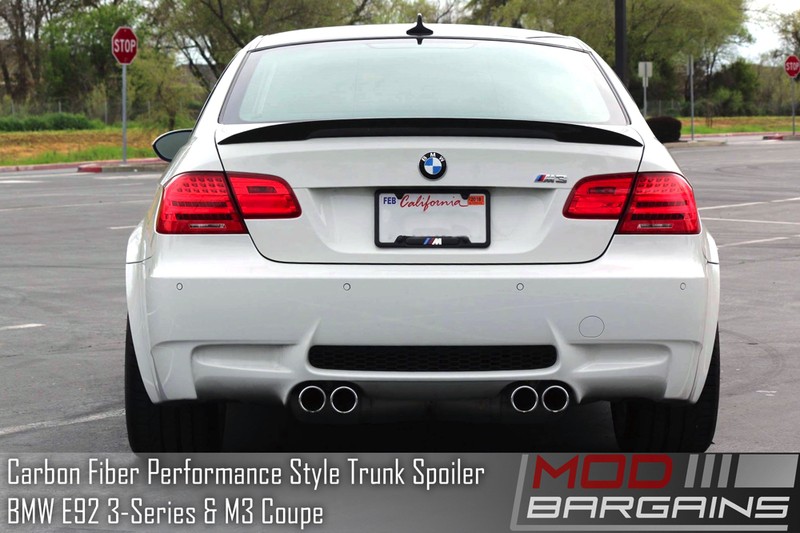 You will have good fitment with the Carbon Fiber Performance Style Spoiler as these pieces are hand crafted for precision and quality controlled before being shipped out to you. Installation is simple, and only requires the use of 3M double stick tape. 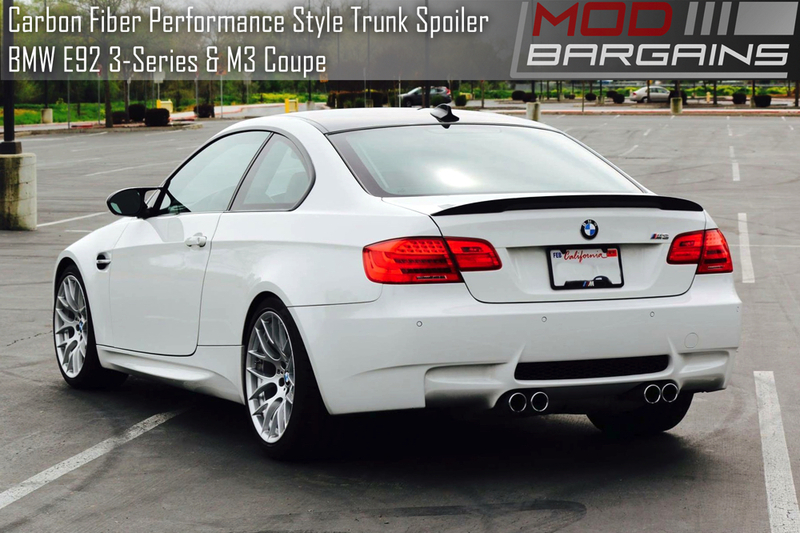 You will definitely notice a big difference with the E92 after installing this Carbon Fiber Trunk Spoiler as it will add a new aggressive style to your car.